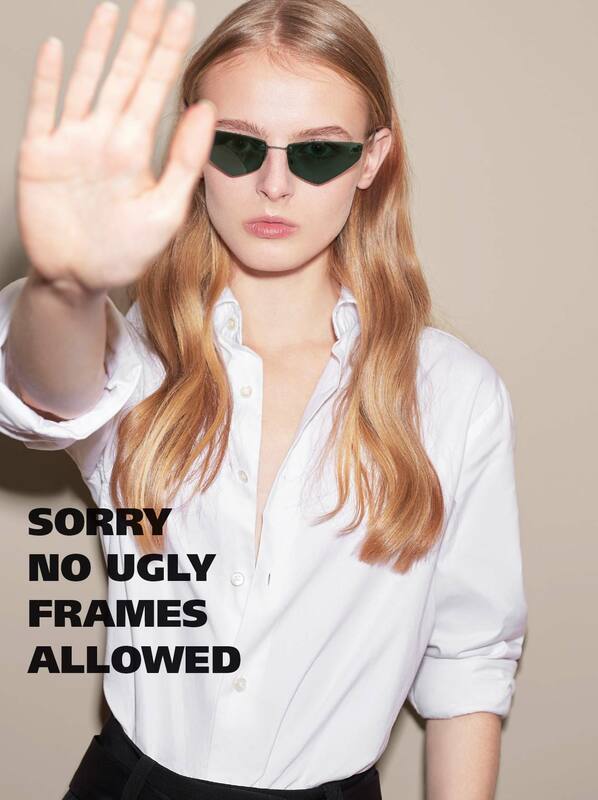 Straight aesthetics speaking a reduced design language and technical innovation offering endless possibilities mark GÖTTI‘s collection of rimless glasses. Only a few components are necessary to create countless color and shape combinations. 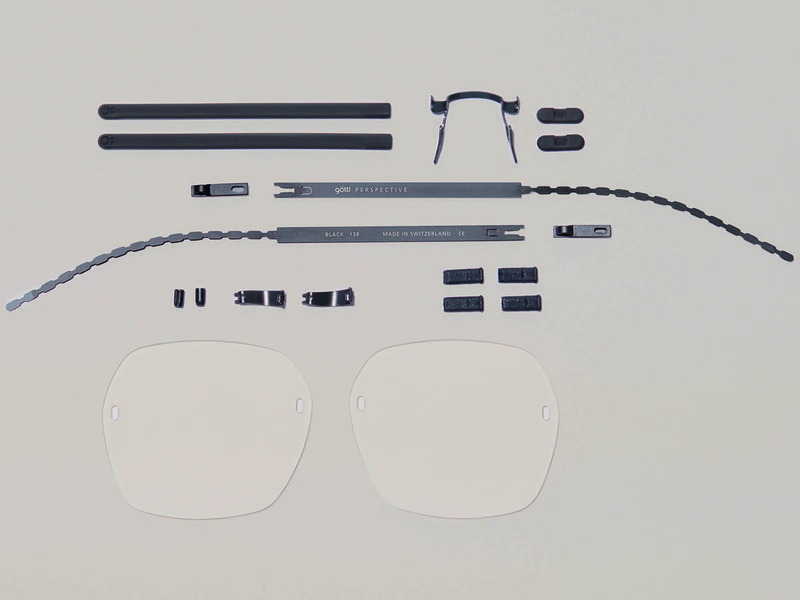 For instance, their simple lens assembly only involve a 3D-printed push-fit system without screws or adhesives. This intelligent technique provides a durable connection as well as a soft protective covering to preserve the glass at the same time. Their special lenses still play the main role in the new Perspective collection, which comes edgy and distinctive. Angular lines and transparent lenses create an ambivalence between the visible and the invisible. Unbelievable lightness, a geometric shades, and straight double bridges bring outstanding design to a head and give a powerful expression to the rimless glasses. Manufactured in their own factory and made of high-quality Sandvik stainless steel GÖTTI promises flexibility, and precise glasses made in Switzerland! The GÖTTI Perspective collection just picked up gold at the International Design Awards IDA in Los Angeles, one of the most significant design awards in North America. This is the eleventh time that the design awards have been presented in the fields of architecture, graphic design, product design, and fashion. Based on design standards and pioneering trends the jury chose the Swiss company with their system of innovative rimless glasses.